Jack La Van brought his extensive experience in banking, finance, debt restructuring, and real estate to Lindsay Kenney LLP in 2012. His practice includes insured and conventional commercial lending as well as construction lending transactions. Jack also acts for clients on various aspects of commercial law, real estate development and corporate reorganizations. 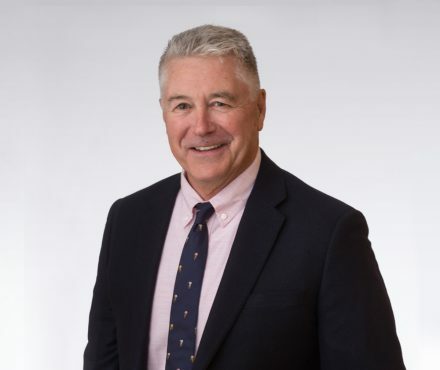 Estate planning for individuals and business owners rounds out Jack’s practice and he has acted as legal counsel in the capacity of an executor for selected clients. Jack graduated from the University of British Columbia Law School in 1971 and was called to the British Columbia Bar in 1972. An avid swimmer, gardener, and cyclist, Jack enjoys his Japanese garden, four dogs, cars and the family cabin at Whistler Mountain.